Collection of Creative Aprons and Cool Apron Designs from all over the world. 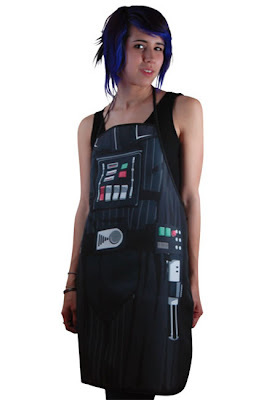 Starwars Aprons: Cool aprons inspired from movie characters of Starwars. 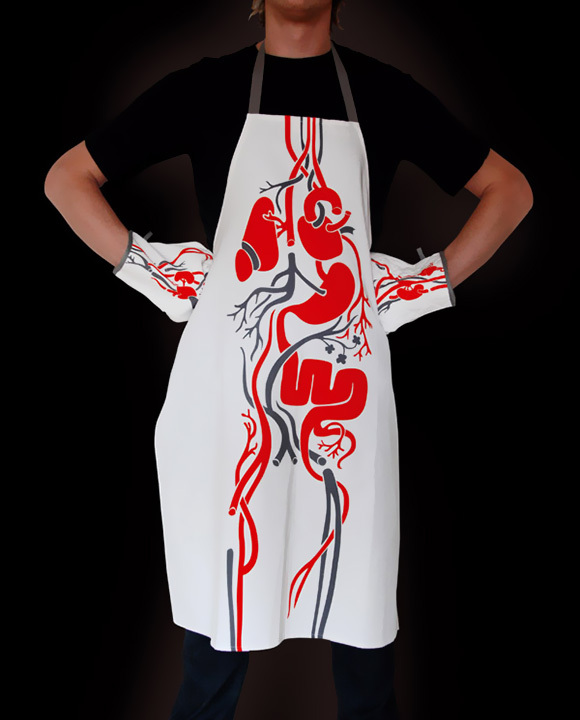 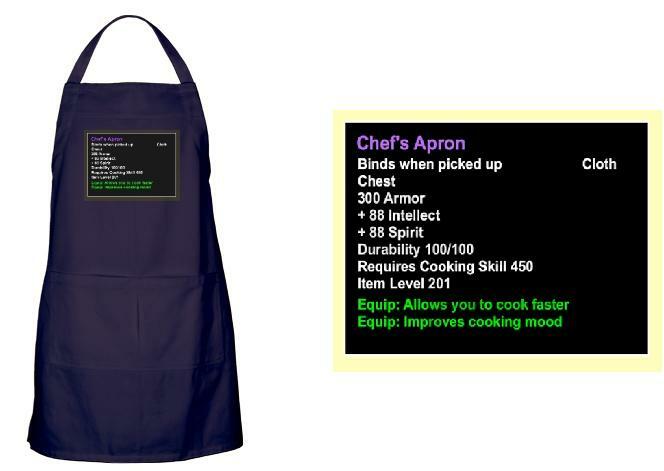 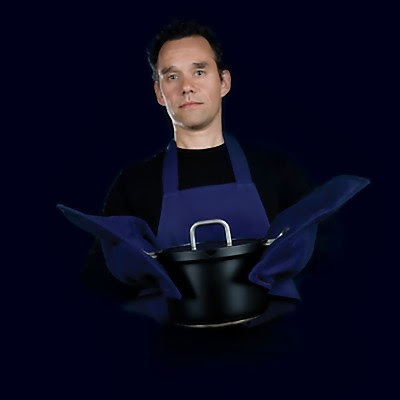 Aksel Creations' Apron: Cool design by Aksel Creations. 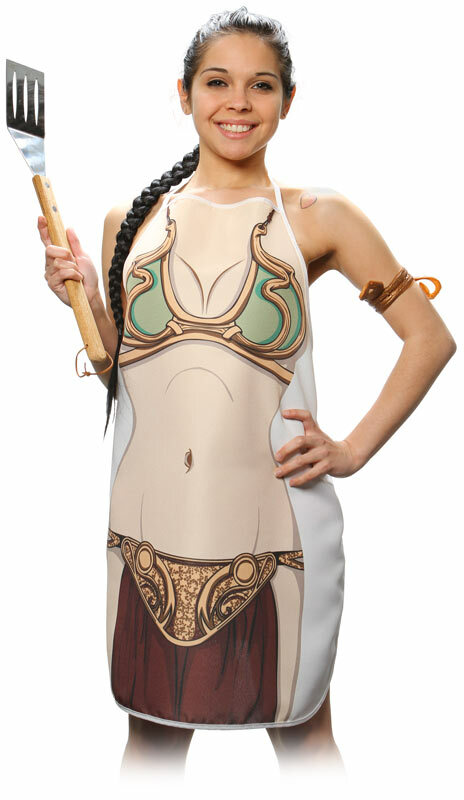 Apron with Oven Mitts: This apron has oven mitts sewn right into its front flaps. 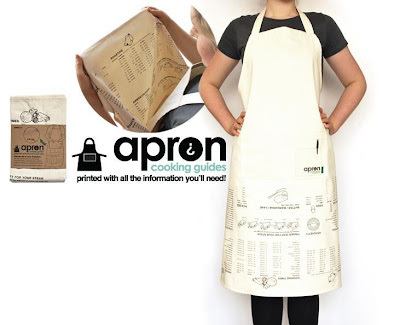 Zip and Dry Apron: This cool apron is made from two different types of fabrics attached to each other by a zipper. These two parts can be attached or removed using their connecting zipper.